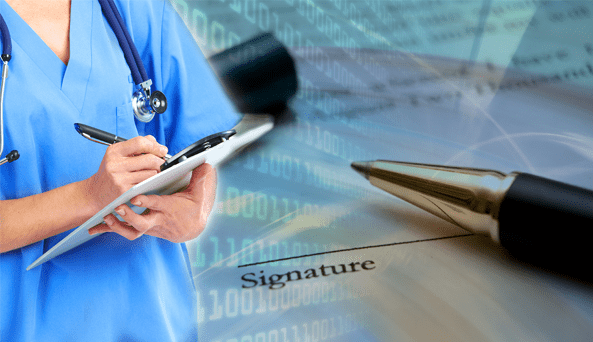 Healthcare companies can have a strong exclusion screening program and have it strictly implemented by their Human Resources and Compliance Departments. However, the problem can very well lie with third-party vendors. Aside from employees and staff members, vendors play a significant role in implementing exclusion screening compliance. At the same time, they should also be screened for exclusions. Any healthcare company should treat vendors as they would any employee screening, and have their vendor relationships reviewed as such. How can a healthcare provider effectively do this? Firstly, it’s important to look at the federal government’s list of excluded individuals and entities (LEIE). This will help you avoid doing business with excluded suppliers and running the risk of paying the penalty for dealing with excluded vendors. Aside from the LEIE, some of the other exclusion lists you should constantly refer to are the SAM/Excluded Parties List System(EPLS)/General Services Administration(GSA), and the state exclusion databases. Secondly, putting a clause in all your contracts stating that your vendor should be doing exclusion checks is a great step towards a strong exclusion program. The clause should also specify that if they are caught with an excluded individual, the vendor must indemnify you. Doing this can help to secure you against legal responsibility (or reduce/eliminate liability) from any negligence on the vendor’s part. It can also pave the way for your vendors and suppliers to implement a strict exclusion policy and system of their own. Another best practice endorsed by the OIG is to employ a system that ensures a vendor or supplier is consistently being vigilant and thorough in their exclusion screening. A reliable automated system can conduct exclusion checks on everyone involved with providing healthcare products and services. A regularly occurring exclusion check system is a big help towards maintaining a strict compliance policy in all your vendor relationships.